Victoria is home to numerous world-renowned wine regions offering diverse landscapes, climates and personalities, all within easy reach of the vibrant and cosmopolitan hub of Melbourne. The Yarra Valley is a region boasting diverse soils, temperate weather (warmer than Burgundy but cooler than Bordeaux), and the dedication of generations of vignerons that kick-started Victoria’s wine industry in 1838. It boasts more than 80 wineries best known for their sparkling wine, Chardonnay, Pinot Noir, Shiraz and Cabernet Sauvignon and is one of the most visited wine regions of Australia. Two hours north of the Yarra Valley lies Victoria’s stunning King Valley located at the foothills of the Alpine National Park The King Valley wine region has become known as Australia’s home of Italian wine varietals although the King Valley enjoys a long and rich history and traditional cool climate varietals have long been produced here. relaxing destination visitors can enjoy premium wines, pristine habitat and quaint towns filled with cafés, local produce stores, antique shops and galleries. 20 minutes away is the rugged Strathbogie Ranges. A cool climate region with high altitudes and granite rich soils, this unique and relatively unknown region is perfect for those wanting to flee the big smoke and discover award winning wines among misty mornings, shady gum trees and picture-perfect sunsets in historic Ned Kelly country. 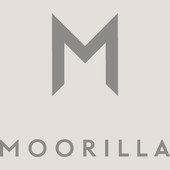 A stone’s throw from Melbourne discover the Mornington Peninsula. Tucked in amongst the orchards, olive groves and vineyards, over 50 wineries have opened their doors to offer the region’s famous Pinot Noirs and Chardonnays at elegant cellar doors and restaurants serving regional cuisine. The peninsula is also famous for its seaside villages, world-class golf courses, spa retreats and local produce, which you can buy at bustling markets, farm gates, or pick-your-own-produce farms. Travel just over an hour North East of Melbourne (60km) and you’ll find yourself in the Yarra Valley. 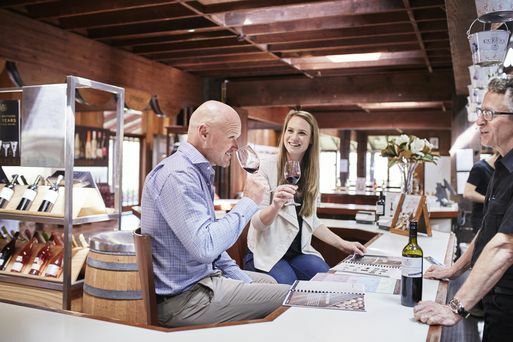 Home to numerous award-winning wineries, restaurants and a wealth of fresh regional produce, you will be immediately enveloped in the warm hospitality of Victoria’s oldest wine region. The picturesque valley is famous for the quality and flavour of its wine, its vine-covered rolling green hills, and the pleasures of locally produced food and wine. 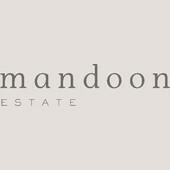 Its more than 80 wineries make sparkling wine, Chardonnay, Pinot Noir, Shiraz and Cabernet Sauvignon. Spend the morning exploring quaint towns and villages home to many interesting specialty shops filled with an array of local crafts and homewares. Healesville, Yarra Glen and St Andrews all also host weekend markets. At Dixons Creek you will find De Bortoli’s Yarra Valley vineyard where the cellar door sits alongside their famous cheese shop overlooking the picturesque vineyards. Visitors can take advantage of a chat with the knowledgeable cellar door staff and learn more about matching cheese and wine. 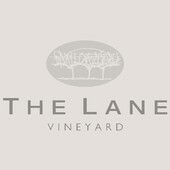 Take a behind the scenes winery tour, enjoy a tasting and then lunch at winery restaurant ‘Locale’. Locale reflects the De Bortoli family’s Italian heritage in name and nature. The best seasonal and organic Yarra Valley produce features in its Italian inspired dishes, matched with quality estate grown wines. Travel 200km (approximately 2 hours) north to the King Valley, an area which has gained a reputation as Australia’s home of Italian wine varietals although King Valley varietals also include premium traditional cool climate wines. 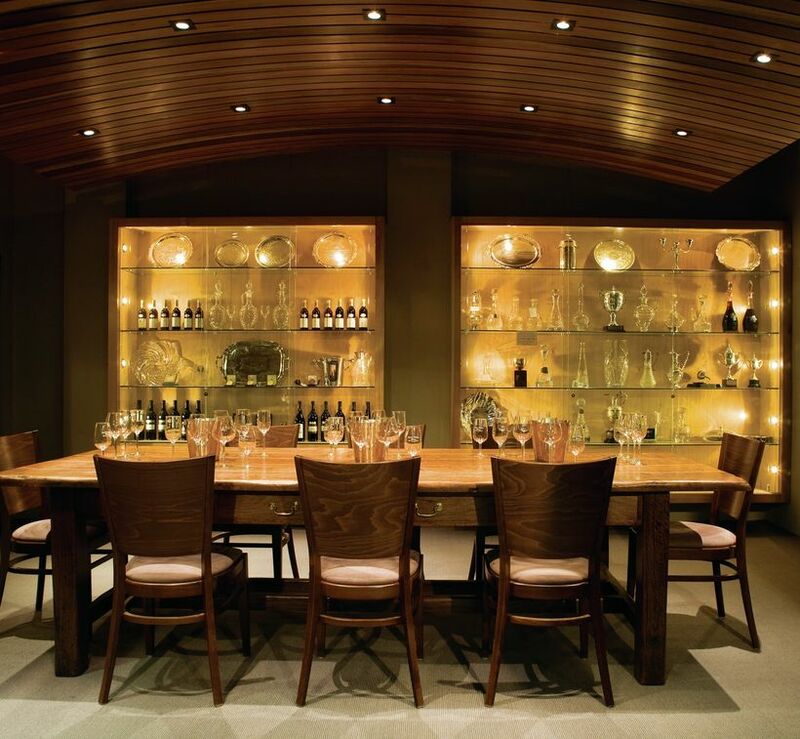 Experience a behind-the-scenes vineyard and winery tour followed by a seated gourmet cheese and wine tasting held in the De Bortoli Trophy Room. Taste a selection of current and older vintages, all served with a gourmet cheese platter. Enjoy a seasonal 3-course Italian-inspired lunch with matched wines and tea and coffee are served with homemade biscotti to finish off your special day. The Mountain View Hotel is located in the heart of a tiny hamlet called Whitfield. The hotel sits alongside Jessie’s Creek and is surrounded by beautiful, old gardens. Some of the trees providing shade in the beer garden are close to 90 years old. The hotel has been owned by the Pizzini family since 1995. The Pizzini family own Pizzini Wines, which is two kilometres from the hotel. The family’s influence can be felt with many of their wines making their way on to the wine list. As well as charming accommodation, there are a few different dining areas at the hotel: the dining lounge, bar and beer garden where every taste is catered for. Winemaking in the King Valley dates back to the late 19th century with the Brown family planting their first vines in Milawa in 1889. The prominence of Italian wine varietal production in the King Valley reflects the region’s relatively recent history as well as the favourable climate. For many years the area was occupied by numerous tobacco farms and many of the tobacco farmers were of Italian origin. From the late 1970’s favourable government policies and subsidies to the tobacco industry were phased out and the tobacco farms have steadily been replaced by vineyards. Magnificent vineyards framed by untouched mountain ranges surround the Pizzini Wines Cellar Door where the Italian spirit is evident as soon as visitors enter the warm atmosphere. 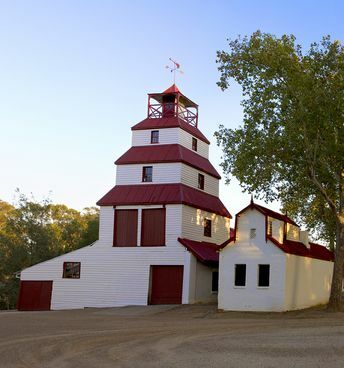 The Cellar Door is located alongside the winery in original tobacco drying kilns, the iconic architecture of the region. At the cellar door you’ll also find Katrina Pizzini’s A tavola! Cooking School and her cookbook, homemade produce range and some Italian pantry staples are also available to purchase. Enjoy a structured tasting at the cellar door then select a glass of wine to savour with a picnic basket in the cellar door garden. Alternatively challenge your cooking skills and head into the A tavola! Cooking School. 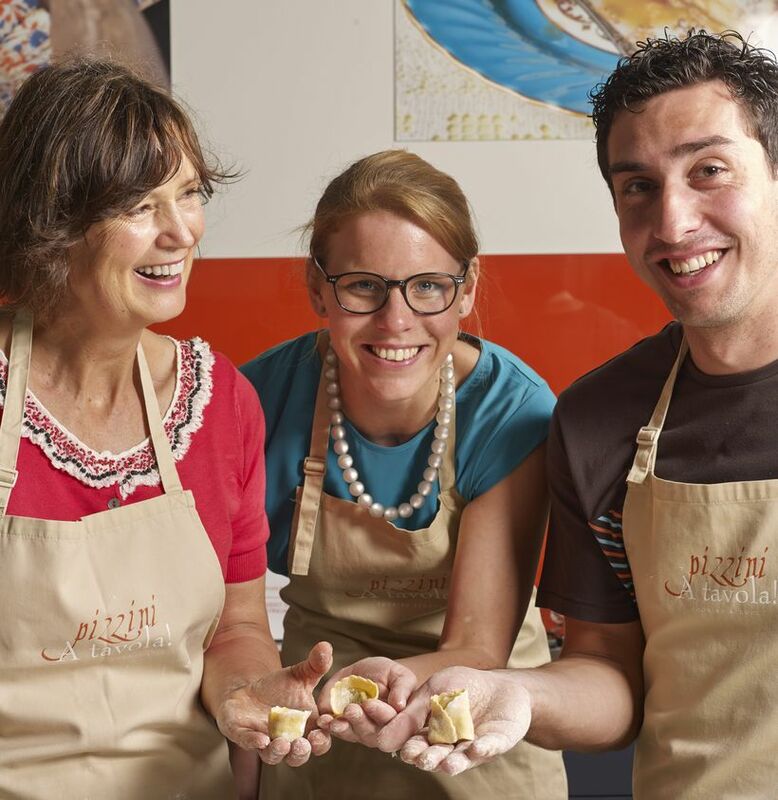 Enjoy morning tea with Katrina Pizzini before learning the secrets to preparing traditional Italian style dishes at A tavola! Cooking School. Tour the winery and taste exciting Italian wine varieties as they age in barrels. Lunch on your Italian Style dishes prepared in your cooking class along with a glass of wine or two. Just over half an hour by car (47km) from Pizzini Wines is the beautiful and bountiful Milawa Gourmet Region, surrounded by mountains, rivers and rolling vineyards. You’ll find spacious accommodation at Lindenwarrah Hotel at Milawa. Lindenwarrah offers 40 individually decorated, spacious guest rooms, including two spa suites. With king size beds, intimate lighting, high ceilings and either a first floor shared balcony with vineyard views or ground level access to the gardens and soothing water features. 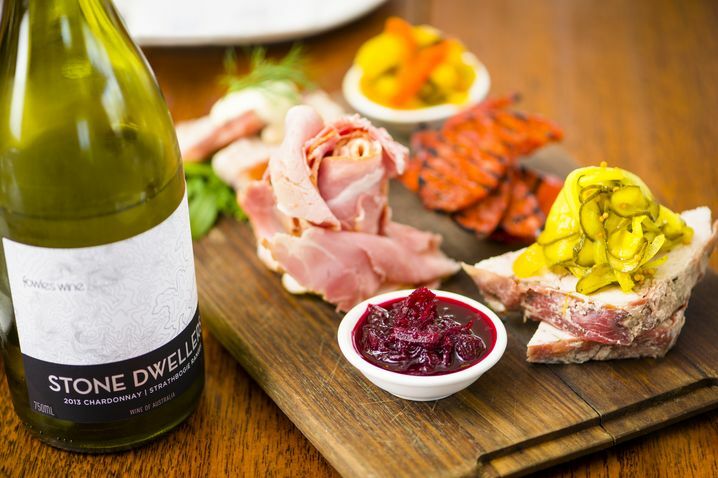 Dine in-house at Restaurant Merlot which uses all local produce to bring you the finest in regional cuisine, including Blue Ox Berries, Milawa Mustard, Walkabout Apiaries Honey, Beechworth Apple Juice, Milawa Cheese Factory & Bakery, to name just a few. Rise late and venture to Brown Brothers for a historic winery tour, tasting and lunch. 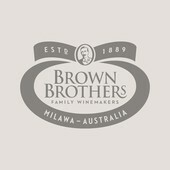 The Brown Brothers Milawa Vineyard is the birthplace of the Brown Brothers company. Surrounding the Epicurean Centre and Cellar Door, the Milawa Vineyard is the fruit source for renowned wines such as Patricia Noble Riesling, Shiraz Mondeuse & Cabernet and Dolcetto. It is also home to Brown Brothers grape retrieval and winemaking facilities where thousands of tonnes of grapes are crushed each vintage. 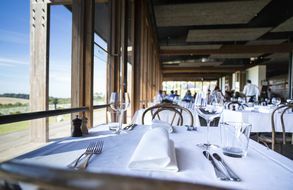 With the Victorian Alps as the backdrop and the magnificent green pastures of the King Valley on its doorstep; Brown Brothers Milawa offers a unique and exhilarating location to experience Australian wine. Go behind the scenes and discover the rich history of Brown Brothers, pioneers of winemaking in Victoria. Explore an extensive range of wines in a guided tasting session. Experience the best of local produce with a gourmet three course food and wine matched lunch in the acclaimed restaurant Patricia’s Table. About an hour’s drive (92km) from Milawa, discover the picturesque town of Euroa. The main street of Euroa has evolved into a wonderful collection of antique stores, bookshops, home made clothes, jewellery, furniture, cafés, galleries and bakeries…a step back in time. The Euroa Butter Factory, built in 1901 is a beautifully restored historic building in a creekside setting with immense rustic charm. 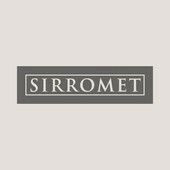 It now operates as a Bed and Breakfast, as well as a restaurant and is home to ‘The Store’ café, a great spot to enjoy an afternoon coffee. After breakfast set off on the short drive (20km) to Fowles Wine Cellar Door in Avenel in the foothills of the Strathbogie Ranges. 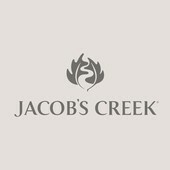 The unique and relatively unknown region of the Strathbogie Ranges is a highly diverse region incorporating farming land and forests, striking rocky outcrops, stunning vistas, glades and waterfalls, produces distinctive wines from over 25 vineyards. The high altitude of the area (elevations of up to 600m), coupled with nutrient poor granitic soils and a cool climate, results in wines full of intense character and elegance as well as stunning views across the central Victorian plains. Named as a ‘Winery to Watch’ by Wine Spectator Magazine, a Five Star winery by James Halliday and Victoria’s Best Tourism Winery (three years in a row), Fowles Wine crafts elegant cool climate wines that can be enjoyed alongside freshly prepared modern European dishes featuring the finest local produce in the relaxed atmosphere of their Cellar Door Café. Tuck into something a little bit wild and discover the art of making and matching fine wine for game food. Experience 4 delicious tastes of game paired with Ladies who shoot their Lunch and Are You Game? wines. Finish off with dessert and a selection of premium leaf teas or coffee. The next stop is Tahbilk Wines in the beautiful and ecologically diverse region of Nagambie Lakes, just a short drive from Avenel (21km). Known for its picturesque habitats of tall, shady red river gums and tranquil views of the Goulburn River and surrounding wetlands, the climate of the Nagambie Lakes region lends itself to viticulture, taking advantage of a moderate climate. 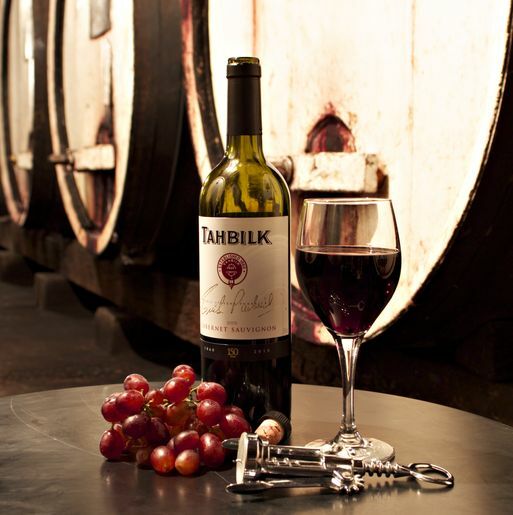 Established in 1860, Tahbilk is not only Victoria’s and one of Australia’s oldest wineries but also boasts the world’s largest, and some of the oldest, plantings of Marsanne as well as some of the world’s oldest Shiraz vines. Set amongst beautiful gardens, original buildings and underground cellars dating back to the 1860s with a cellar door overlooking the river and Café overlooking the fully restored Wetlands area, Tahbilk is an aesthetic paradise. Return to Melbourne for the night (140km). Perhaps enjoy a well-earned night of indulgence in one of the myriad five star hotels in the city centre and take in Melbourne’s famous dining scene. The art of winemaking is blending. The motto being that “the whole is greater than the sum of the parts”. Guided by a Tahbilk Wine Ambassador you will blend individual wines to create a wine that is truly yours. A 750ml bottle of your blend will be yours to take away as a reminder of your visit to Victoria’s oldest winery. Located on the eastern side of Port Phillip Bay and within an hour’s drive (75km) of Melbourne, the Mornington Peninsula is famous for its wineries, seaside villages, world-class golf courses, spa retreats and stunning local produce, which you can buy at bustling markets, farm gates, or produce farms. Surrounded by water on the three sides, the Mornington Peninsula is suited to wine growing for its natural topography and mild maritime climate. Take in the incredible views from the Bushrangers Bay walk around Cape Schanck then visit Flinders where you will find the famous chocolate shop as well as a wealth of galleries and homewares shops. Late morning, take the short drive from Flinders to Montalto Vineyard & Olive Grove. Visit Montalto and you get much more than wine - the estate is also renowned for its welcoming ambience, relaxed Australian architecture, intimate cellar door, and the beauty of its grounds that include an olive grove, acclaimed restaurant and café, sculpture walk and wetlands. This unique offering has been awarded Best Winery Tourism Destination by Gourmet Traveller magazine and given a 5-star rating by Australian wine critic and vigneron James Halliday. A guided exploration of the Estate’s working vineyard, olive grove, kitchen garden, fruit orchard & berry plantations will show you the best of Montalto’s seasonal cycle. Experience a private and structured wine tasting before living the Estate to Plate philosophy with a stunning five course tasting menu lunch with matched wine.